If you have around INR 6 lakhs to spend on a car today it is highly likely that the decision-making process will leave you thoroughly confused. The are just so many options to choose from currently. While the final decision making rests solely on the buyer and his/her personal choice, we can help make that an easier task. Which is why we have compiled a list of the Best Cars in India Below 6 lakhs. We have taken into consideration all the relevant factors such as looks, price, specification, etc. Scroll down to find out the which cars have made the cut in our list of the best cars in India below 6 lakhs. The newest addition to our list of Best Cars in India below 6 lakhs is this new Tata hatchback. The new Tata Tiago is probably the most sorted out product from our homegrown car manufacturer ever. Equipped with many premium features, a stylish exterior, sufficiently spacious interior and a price tag that spells value-for-money, the Tiago has a lot going for it. 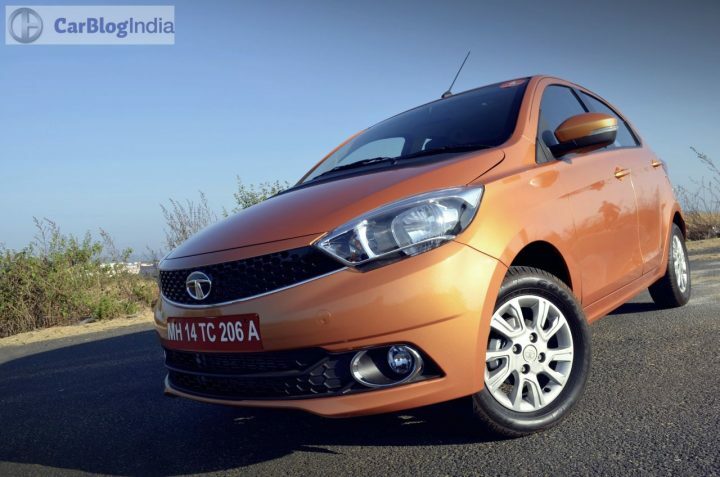 Tata Tiago petrol AMT will arrive in showrooms in the coming months. 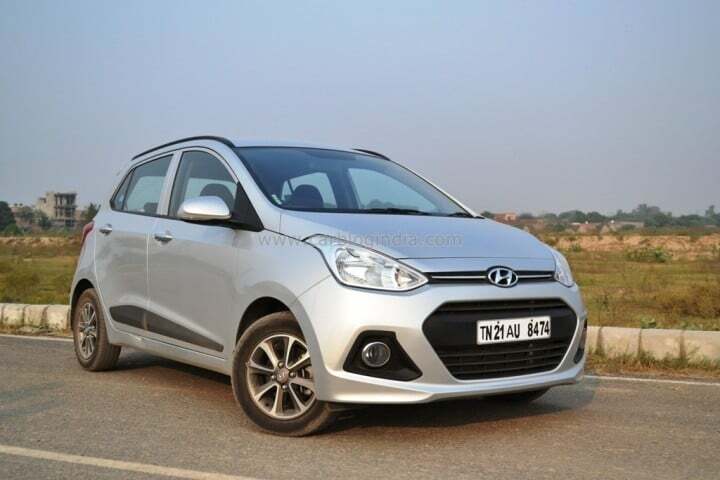 Next on our list of the best cars in India below 6 lakhs is the Grand i10 from Hyundai. 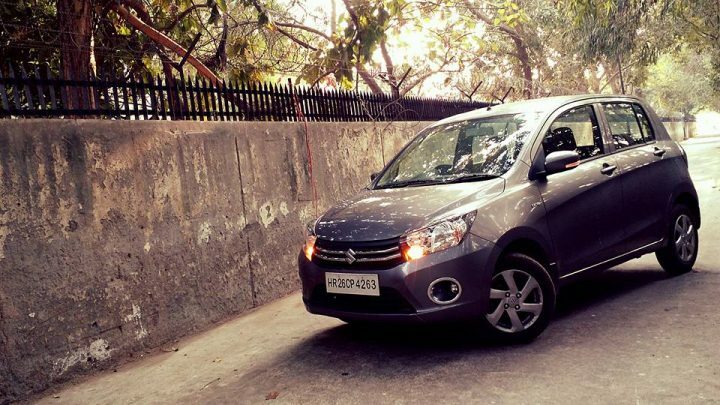 Its got attractive looks, high-quality interiors, decent interior space, long list of features and value for money. Add to that Hyundai’s praise worthy aftersales and support and we’ve got ourselves a winner. It is powered by a petrol as well as a diesel engine. The 1.2-litre petrol produces 81 bhp and 1.1-litre diesel produces 70 bhp. There also a 4-speed automatic transmission on offer with the petrol version. If you are looking for a budget automatic hatchback in this segment, then there is not much to choose from except the Celerio AMT and the Grand i10 automatic. And if you take into account the asking price for the latter, which stands at INR 5.93 lakhs, there is really one option left and that is the Celerio. Armed with an AMT, the Celerio is probably the best and the cheapest city runabout you can buy right now. It might not be the best looking car out there, but there is nothing wrong with its appearance either. High on practicality and value for money ensure the Celerio AMT finds a place in our list of the best cars in India below 6 lakhs. Maruti‘s highly successful Swift twins are as popular as they are for various reasons. The general public loves their looks, the price, the availability of a diesel option and value for money aspect. And then there is Maruti’s rock solid after sales support which provides the customers with much-needed peace of mind. Recently facelifted, both cars now come with additional features. The engine lineup remains unchanged- 1.2-litre petrol producing 83 bhp and a Fiat sourced 1.3-litre Multijet diesel producing 74 bhp. Both vehicles offer class-leading fuel economy and unmatched ownership experience. However, the Swift Dzire doesn’t look very pretty and skinny tires on both vehicles result in an underwhelming driving experience. There is a price difference of around INR 50,000 which could have played a major role in the Swift Dzire overtaking the Swift in terms of monthly sales. The Figo twins were launched in India last year. They offer great value for money thanks to aggressive pricing and a strong list of features. Couple that with the gorgeous front end and well sorted driving dynamics, you get cars that are very hard to fault. The hatchback and sedan sibling benefit from powerful, yet frugal engines. The diesel versions make as much as 100 PS of power! There’s also a 112 PS petrol motor coupled to a 6-speed DCT to keep the enthusiasts happy. The Tata Zest corrects everything that was not right with Tata cars in the past. It is good looking, has high levels of quality and an impressive equipment list. 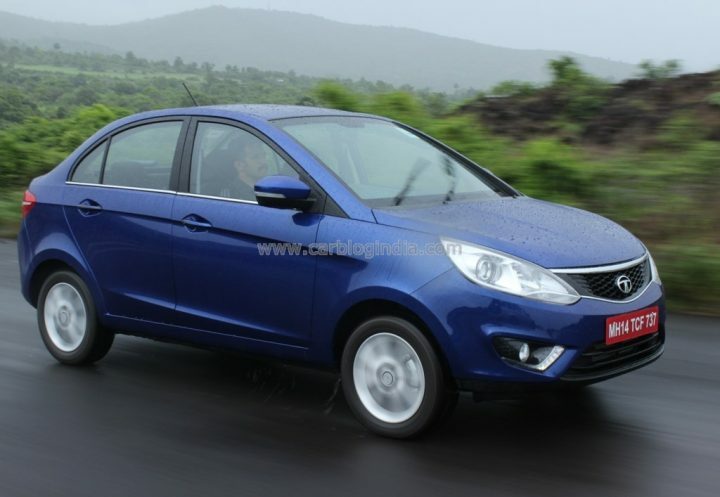 Also, it manages to retain all the good qualities of Tata cars i.e. space, comfort and value for money. 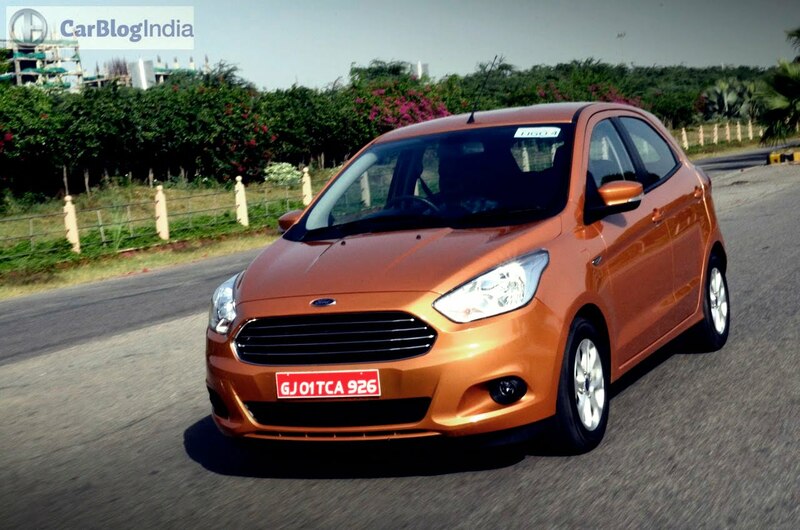 The diesel version also comes equipped with an AMT gearbox making it the cheapest diesel automatic sedan in India. There are also segment only features such as the touchscreen infotainment system with GPS, LED daytime running lights, LED tail lamps, etc. The only trouble with the Zest is the Tata brand name. That is because it does not enjoy a very good reputation in India currently. Powering the Tata Zest are 89 bhp, 1.2-litre petrol and 89 bhp 1.3 litre Multijet diesel engines. 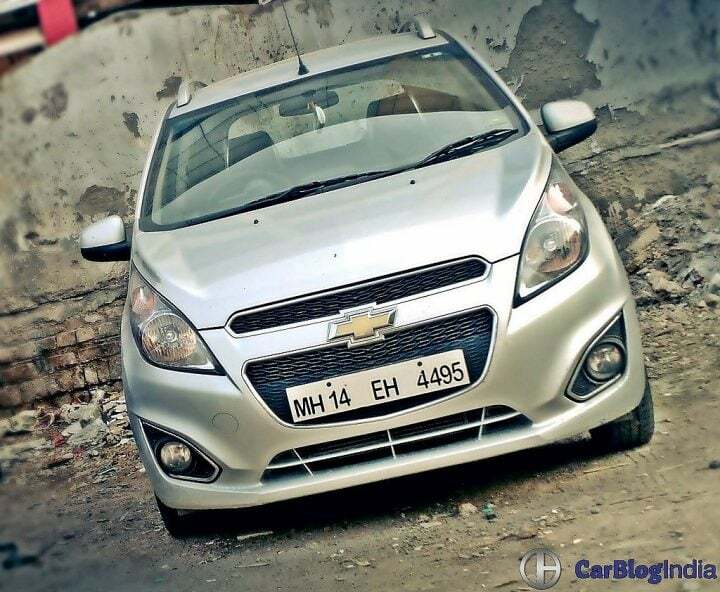 Chevrolet‘s funky little car makes for a very good buy in the sub-6 lakh price bracket. A combination of striking looks, interesting interiors, good drivability and the diesel option make the Beat one of the best city runabouts there is on sale in India. 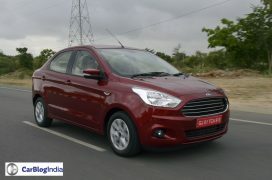 The Beat is powered by a 1.2-litre petrol producing 79 bhp and a 1.0-litre diesel producing 57 bhp. There are a few downsides such as the lack of features. Also, rear seat space and luggage space isn’t its forte. A new model is due in early 2017, which was showcased in the form of the Beat Activ concept at the 2016 Auto Expo. Mahindra‘s take on the hatchback segment isn’t a very conventional one. But it seems to have clicked with the Indian car buying lot. SUVs are all the rage in the country these days and the KUV’s SUV-esque exterior gives it a lot of street presence. 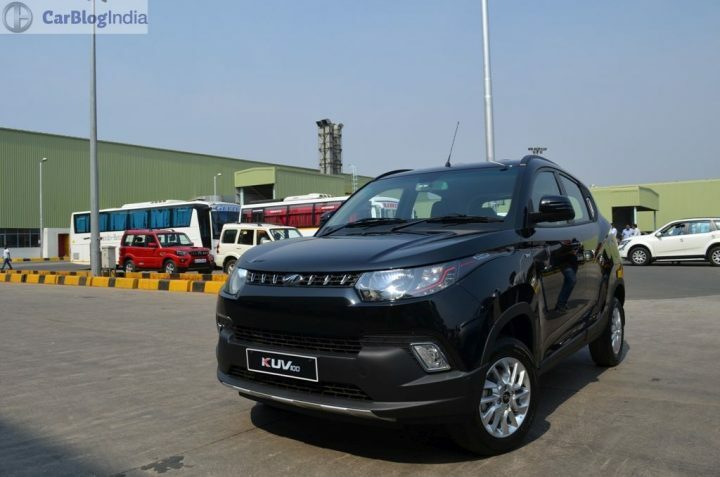 The feature rich KUV100 comes with a brand new set of 1.2 L mFalcon petrol and diesel engines. Apart from a slightly underwhelming fit and finish, and build quality, the Mahindra KUV100 is a very good alternative to conventional hatchbacks. 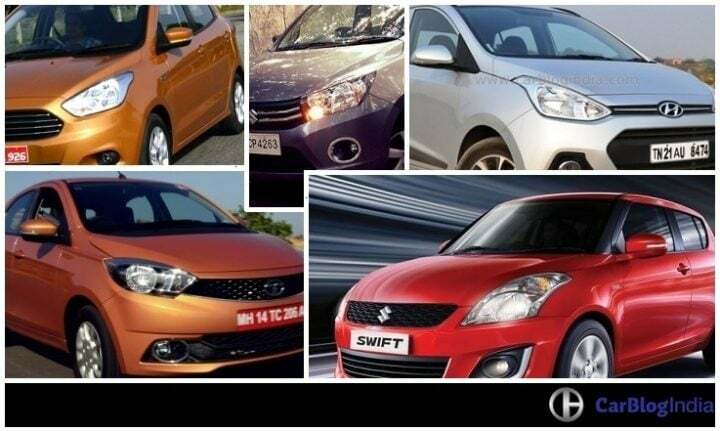 Which of these cars from the Best Cars in India Below 6 lakhs list will be your pick? Do let us know in the comments section below. Stay tuned to Car Blog India for more news on the automotive world. 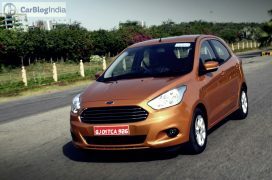 And updates on the best Cars under 6 Lakhs in India.